It feels like the holidays are slipping through my fingers and this British Summer weather is really starting to get me down. I was fine during the first few weeks with a flurry of farm visits , however, we have started to slow down and shelter inside more and so bad habits are creeping in e.g more TV time, eating bad food, not exercising, shopping too much and generally being a bit lazy! I have decided that it’s time I give myself a kick up the back-side and get the family out more during the week, come rain or shine. I have got two trusty Kiddie Walk guides for Hampshire and Berkshire, a rain coat, wellies and an OS Map (Google Maps are also on standby) so I feel quite prepared. I’ve even downloaded a Geocashing to make the outdoors more fun – it’s a whole new world I’ve only just stumbled upon on Twitter! So here’s my challenge, and yours, if you choose to accept: I am going to try a new walk at least once a week, I think that should be achievable and will hopefully increase to two or more per week. 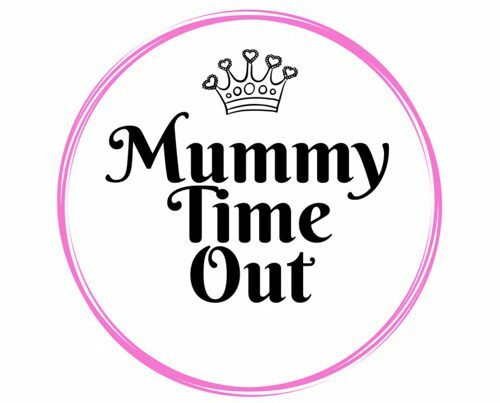 I shall post about it through my Mummy Time Out Twitter Instagram and Facebook accounts and I’d love it if you can join me, get out into your local area -city or countryside and enjoy the last of the British Summer, before it gets really miserable! 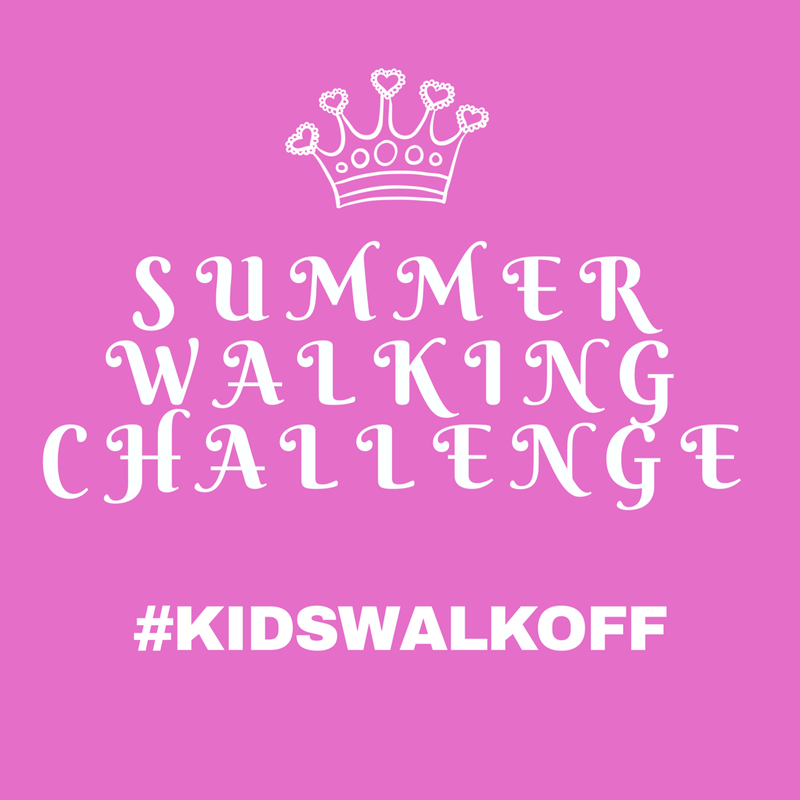 I’ll be post to #kidswalkoff so do use this hashtags if you’d like to join in.